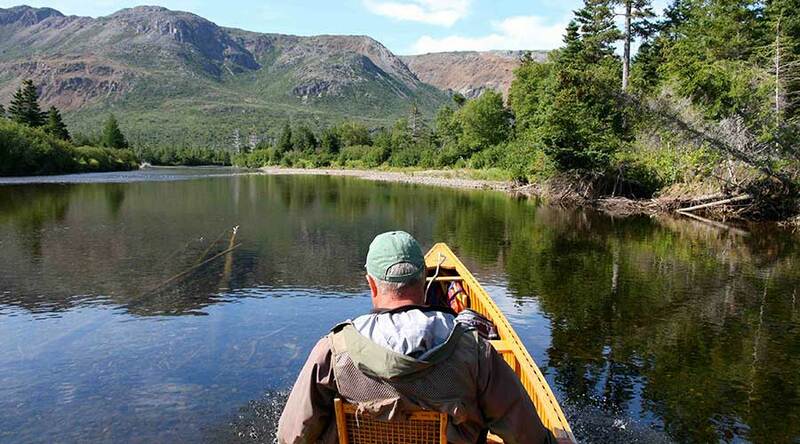 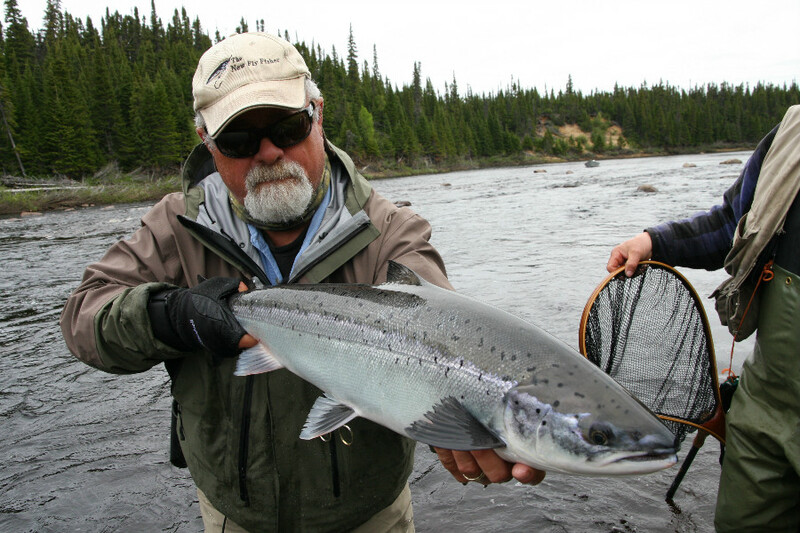 Atlantic Salmon operators are located in both Newfoundland & Labrador. 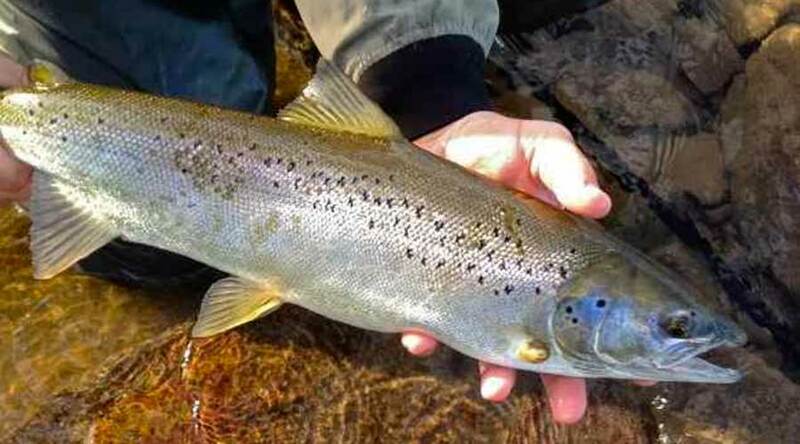 There are more Atlantic Salmon here than anywhere in the world! 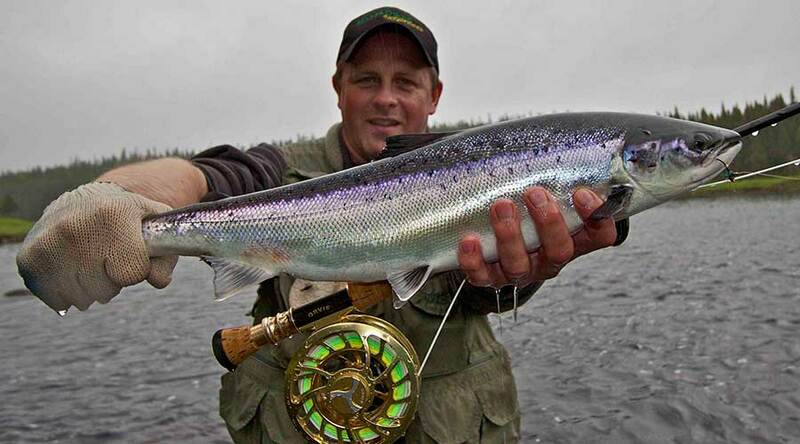 You can learn more about equipment to bring, fly selection and more by clicking here. 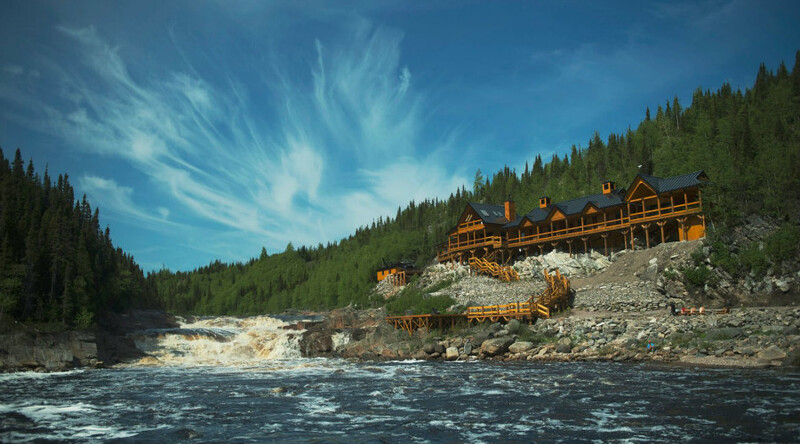 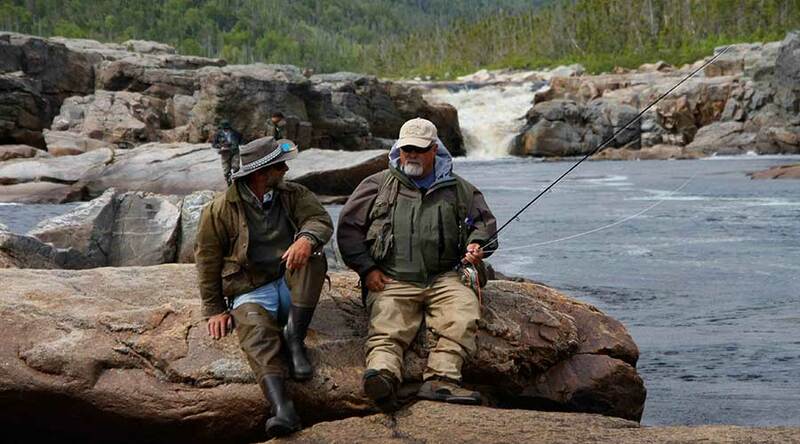 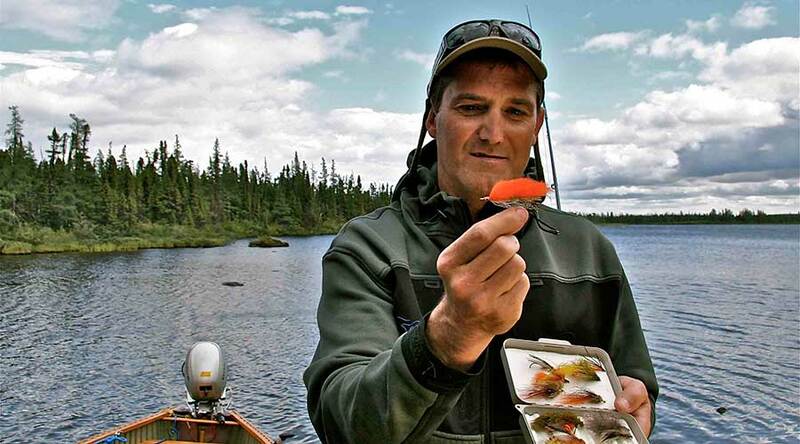 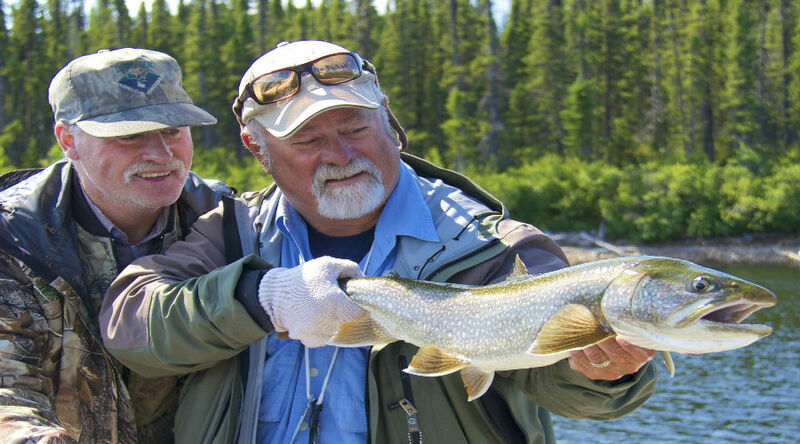 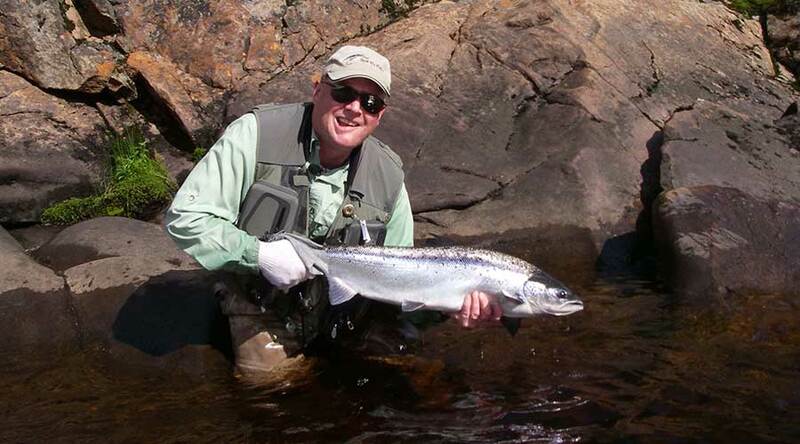 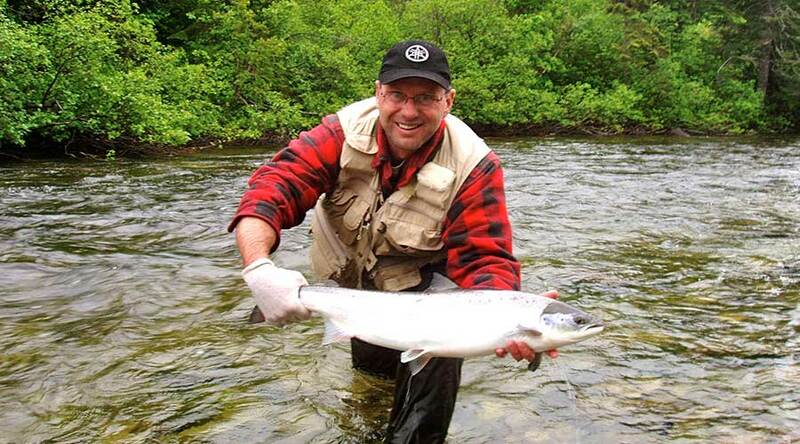 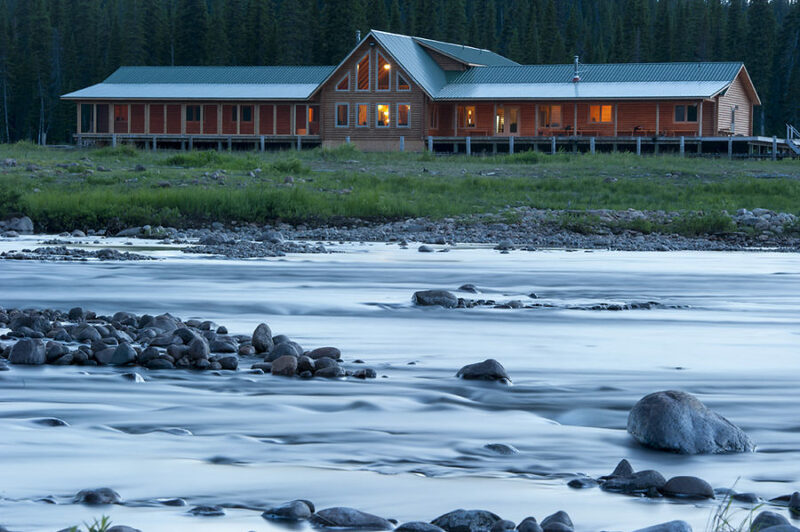 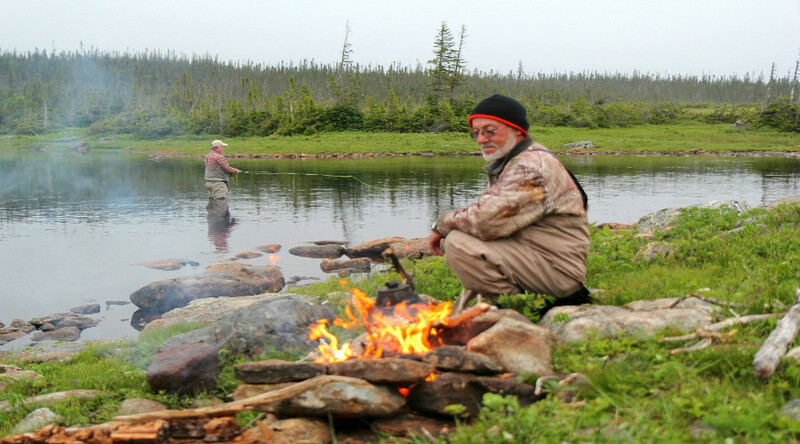 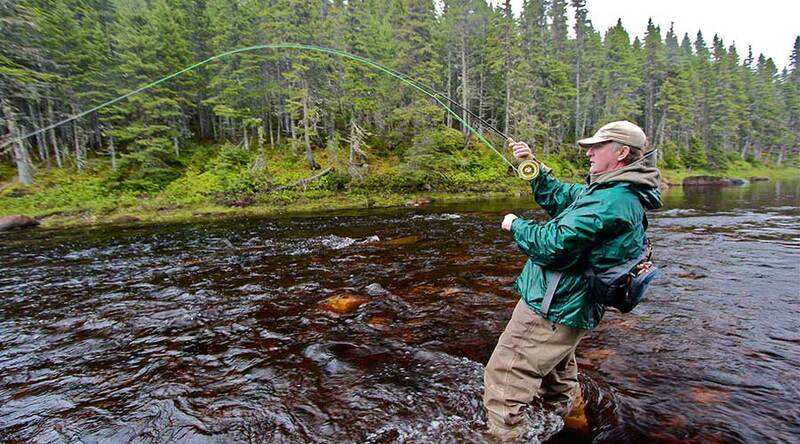 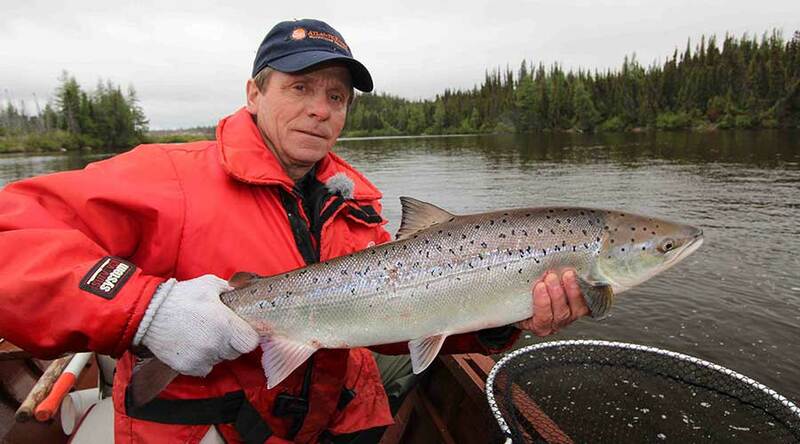 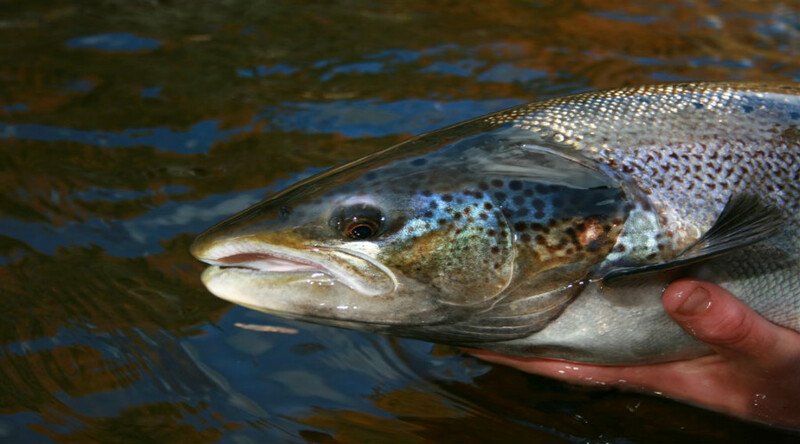 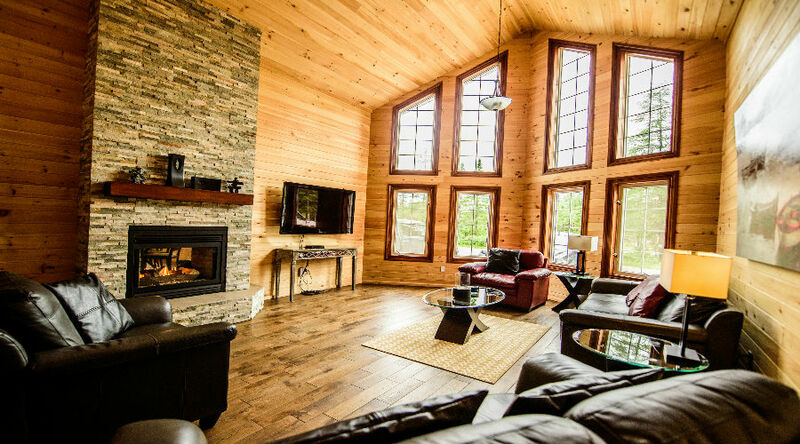 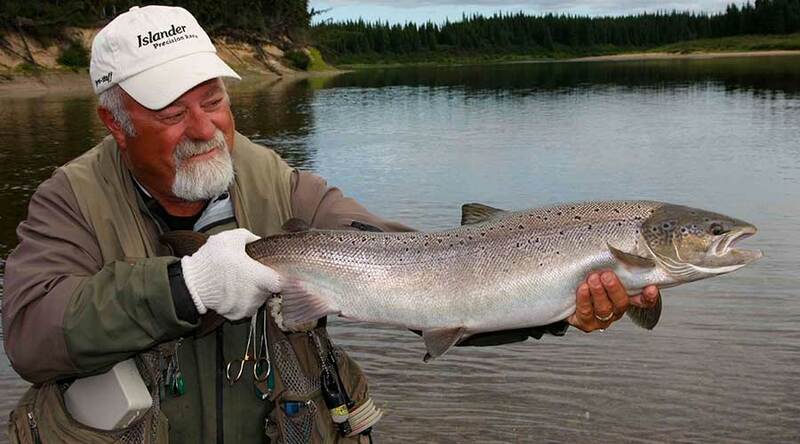 Enjoy the following episodes of The New Fly Fisher that feature the best of Atlantic Salmon fishing. 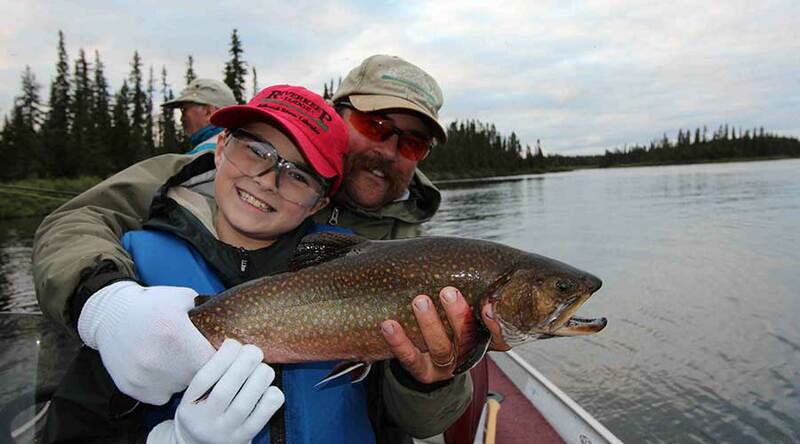 We recommend them all!